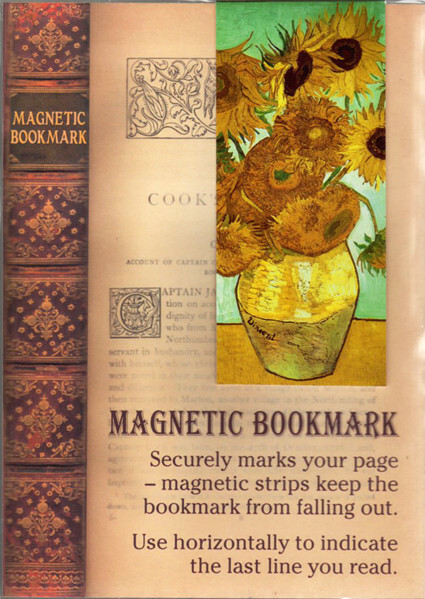 Notes: This magnetic bookmark features detail from Vincent van Gogh's "Still Life: Vase With Twelve Sunflowers." 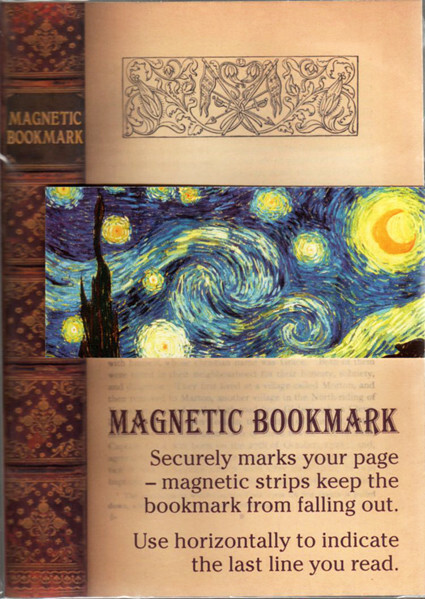 Bookmark features two strong magnets on each end of the folded card-weight paper - simply slip the bookmark over any page - horizontally to mark where you stopped reading on a page, or vertically to mark the last page read. Magnets keep the bookmark from slipping out. 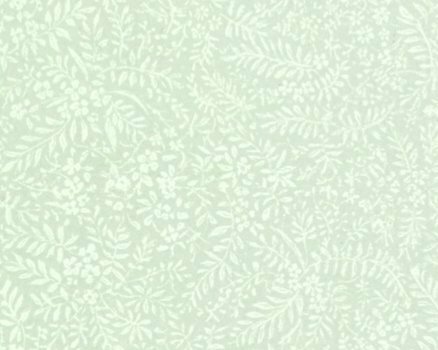 History of the painting and a short biography of the artist are printed on the interior; image of the painting appears on both the front and back of the exterior. 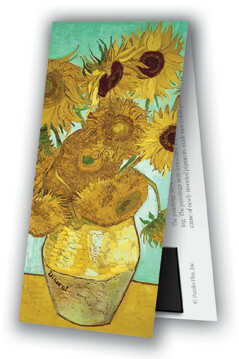 Bookmark comes on a display card, sealed in a clear plastic sleeve for attractive gift-giving. When folded for use, bookmark measures 2"W x 4.5"H. Made in the USA.